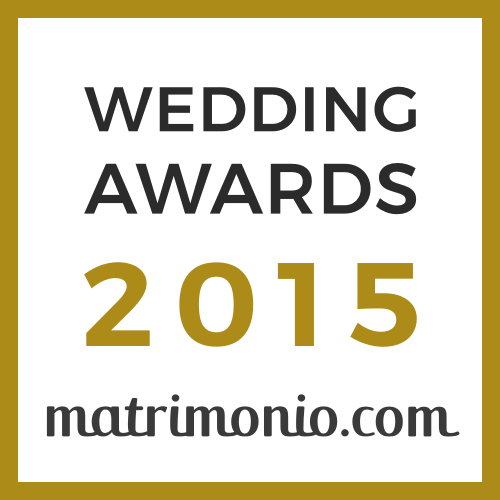 Today, getting married with a civil ceremony is an increasingly frequent choice. 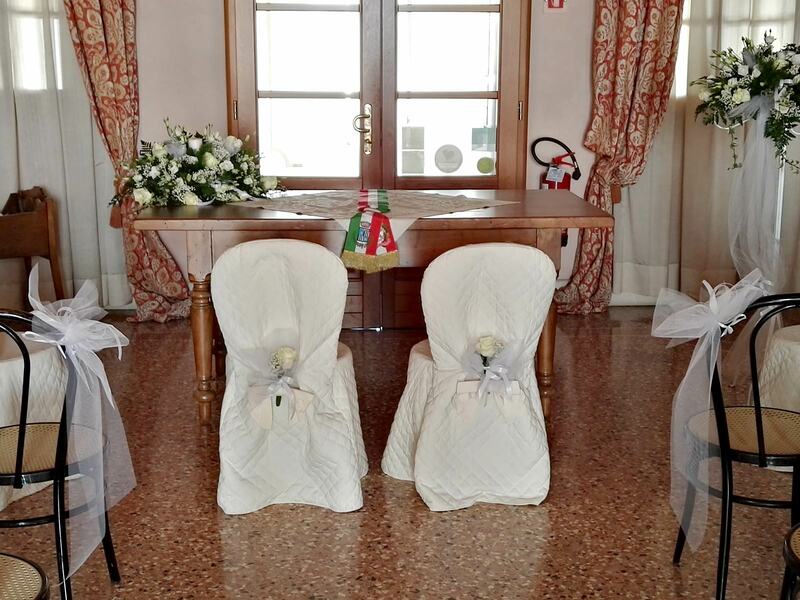 For this reason in Villa Bongiovanni, thanks to the agreement stipulated with the Municipality of San Bonifacio, it is possible to celebrate "marriages with civil rite" and "civil unions". 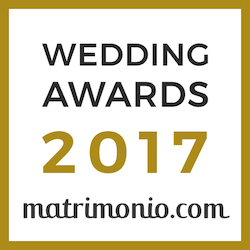 The wedding and the unions will be legally recognized and the celebration may take place inside the villa in the Sala del Tinello, very romantic, in the large outdoor garden or poolside to give guests, pleasant moments of relaxation in the open air.